Mode Cabinets is a family owned and operated business based in the Bayside area. 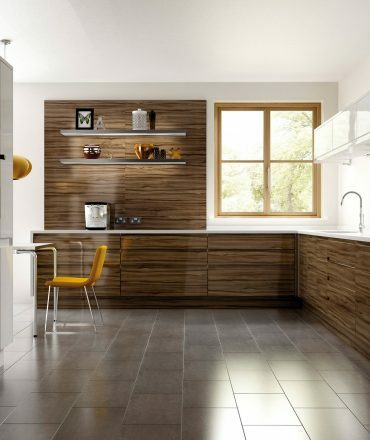 At Mode Cabinets, we handle every aspect of your project, from concept to completion. 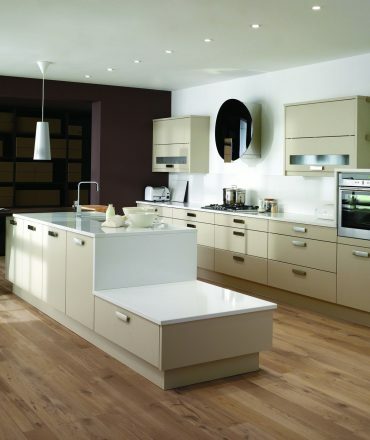 We design, make and install custom made cabinetry and stone benchtops to suit any space. We pride ourselves on providing our customers with a personalized service from beginning to end and have a reputation for our reliability and quality workmanship. 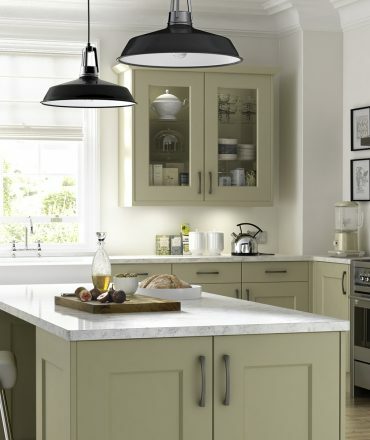 We can help you customise your kitchen and provide the best design ideas, concepts, advice and top-quality materials for your own required needs. 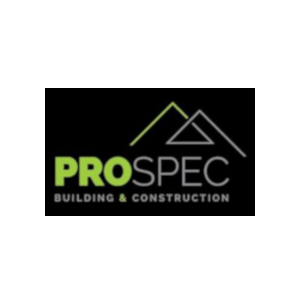 We provide an obligation free measure and quote, book in your free quote with us today! 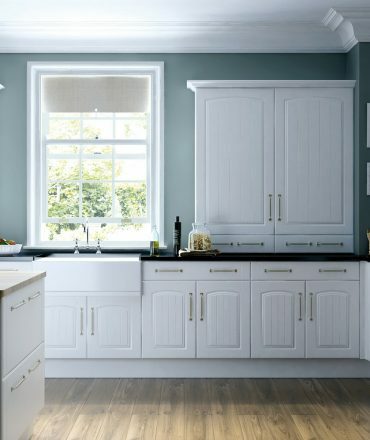 With our broad colour range, products and high standard of service, we can customise your kitchen into a new and comforting experience. 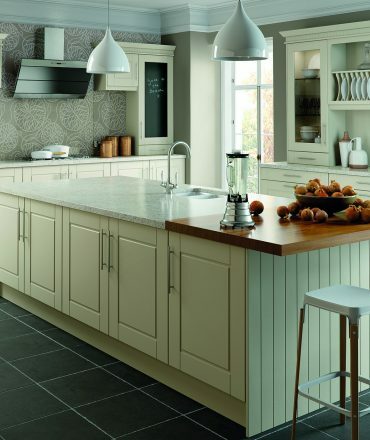 Your kitchen and kitchen area can be transformed to your needs, so you can have not only a practical space but a new kitchen that is also visually appealing. Depending on your taste and budget we can assist you in transforming your bathroom with our wide range of bathroom supplies like bathroom vanities, baths, showers and basins with our modern style and colour scheme. We are able to help you choose the right material for your wet environment from our collection of wide range of vanities, laundry cabinets and more. Our functional and elegant design can help you keep your wardrobes neat and tidy. We have many styled coloured frames and door styles. 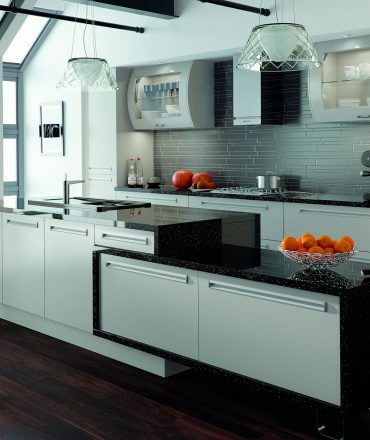 Our wide range of beautiful and stylish stone benchtops are easy to clean and are also durable. 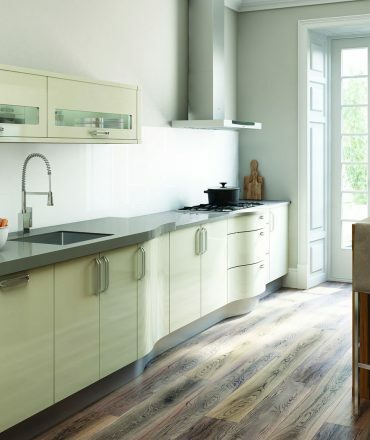 Our collection can also transform the appearance of your whole kitchen.